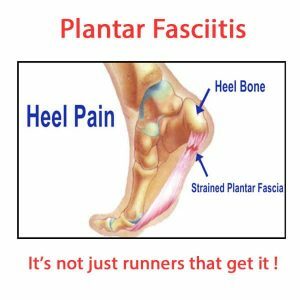 While my Moch-10 Remedy will alleviate the pain of Plantar Fasciitis almost immediately, you have to address the root cause of this condition to heal the Plantar Fascia Ligament. In each case, the combination of steps to restore the Plantar Fascia to a healthy condition varies from person to person. Factors such as age, level of activity, type of work, shoes worn, Foot Pronation, and several other factors.can impact the healing process. Share the details of your condition and let me help you overcome Plantar Fasciitis, not just in the short term but permanently.